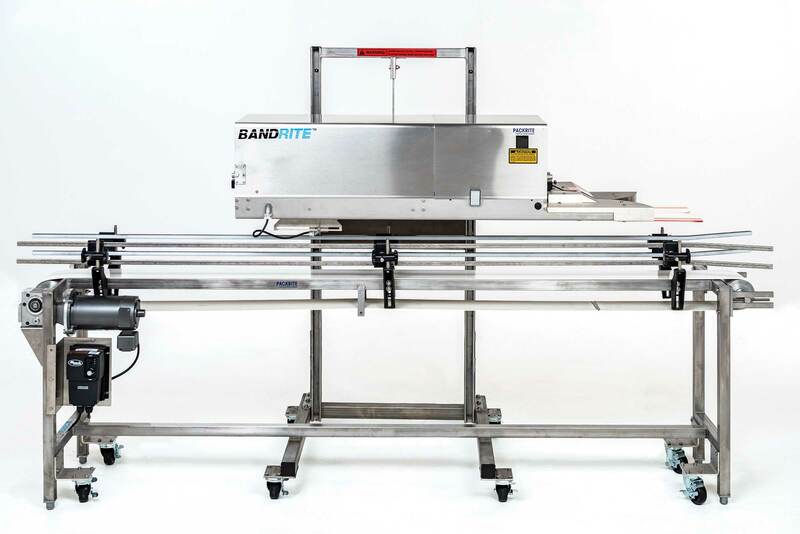 Ideal for both polyethylene and barrier film, PackRite’s Band Sealer provides you with speed and accuracy to maximize productivity on your line. 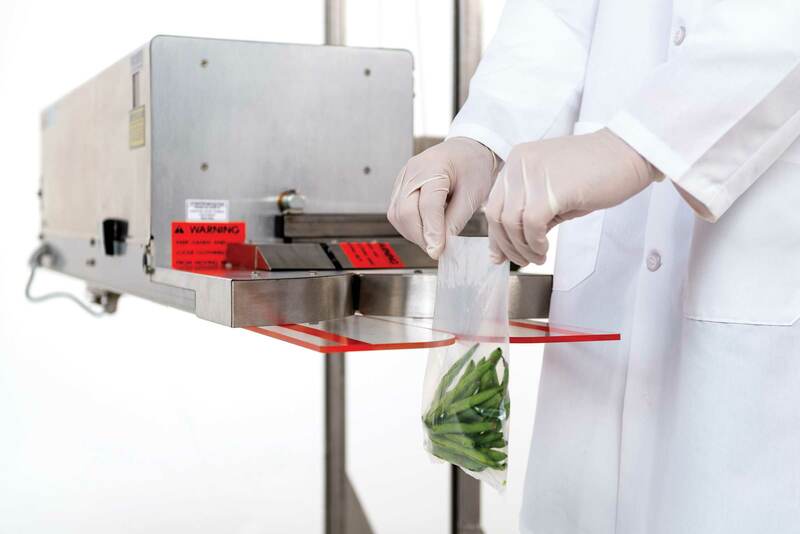 Easy to operate and even easier to maintain, this automatic heat-sealer outperform your expectations – especially when handling notorious packaging challenges such as poultry. Available in two models. This production-line workhorse was made for multi-shift industrial operations. 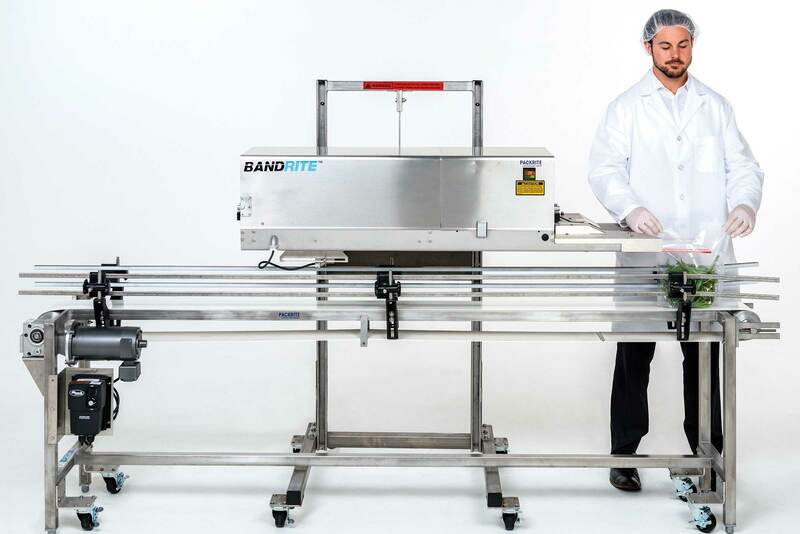 An excellent choice for food, agriculture, and military applications where government regulations such as MIL-SPEC and USDA packaging guidelines must be met, the heavy-duty PackRite Band Sealer is compliant, expandable, and easily serviced. Your production line demands outstanding seals at top speed. Usually sold with a conveyor, this reliable unit can run up to 750 in. per minute and seal up to 12 mil single thickness or 6 mil single thickness on bags with gussets (24 mil total). This multi-capacity machine seals a variety of materials and allows for different sealing impressions and widths. Change from one type of bag to another with no tools and virtually no downtime thanks to PackRite’s industry-leading and operator-friendly tilt-away drive system. Seal Width 0.375in. ; 0.75 in. 0.75 in.